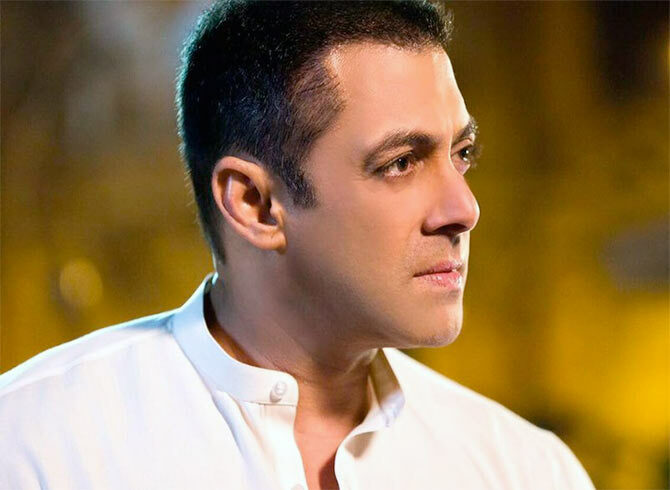 Salman Khan, who is currently enjoying the success of his film Sultan but also embroiled in controversy over his “raped woman” remark, said something he says is liable to be taken to mean something else. At a press conference held at his Panvel farmhouse yesterday, the superstar was asked about the controversies that keep surrounding him. “Should I give you something to survive for the next two weeks? If I don’t say anything, I am boring. See I understand your responsibility towards your job. But, if I say something, my people won’t like it,” Salman told the reporters. “So you guys tell me what you want me to do. If people are taking advantage of his silence, you reply, you don’t reply. People will still write what they want to. I may say something, it will be taken as something else. Phir Ek Statement Ko Ghuma Phira Ke Kya Hota Hai you also know. It’s sad,” he added. Salman courted controversy after he said during a media interaction that he felt like a “raped woman” walking out of a ring in his role as a wrestler in his upcoming film Sultan. He later said, “I don’t think I should have” and explained that he found it hard to walk.